How do I fix an error on my Student Aid Report? 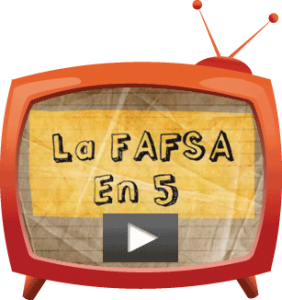 Since most students file their FAFSAs electronically, it’s quick and easy to make your corrections online, as well. 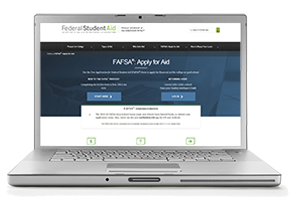 On the home page at FAFSA.gov, click ‘Log In’. If you’re making changes to your answers, click ‘I am the student’. If your parents are making a change to their answers, they should click ‘I am a parent’. Your parents can log in using your personally identifiable information, and they’ll also need your Save Key. Don’t let anyone else log in with your FSA ID! Find the section where the correction(s) will be made. Make your changes, and don’t forget to click the ‘Submit’ button on the last page when you’re done. In a few days, another Student Aid Report (SAR) will be sent to your inbox. Review it once more to make sure your changes have been made. If you aren’t able to make a change, notify the financial aid office at your college or university. A financial aid professional will need your Data Release Number (DRN)–a four-digit code found in the top half of your Student Air Report–to access your FAFSA. Don’t give anyone in the financial aid office your FSA ID. 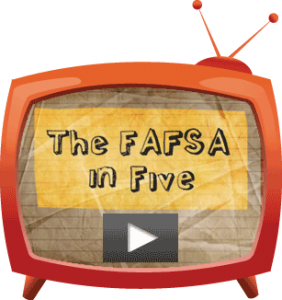 If you encounter any problems while making corrections, call Federal Student Aid (FSA) at 1.800.433.3243.